At WWDC 2015, Apple’s developer conference, Apple announced OS X El Capitan 10.11, the next version of the Mac operating system. El Capitan adds a number of new features and updates others to add to the OS X user experience. Here’s a look at what they announced and here’s our list of the 10 best new features in OS X El Capitan 10.11 so far. Metal is a graphics display technology that enhances gaming and display graphics. 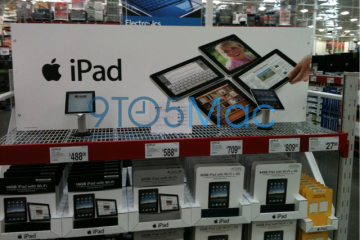 This will speed up how fast the operating system renders what’s on the display. 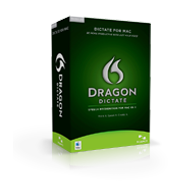 It also makes it more efficient, which will hopefully boost battery life and speed up video games and graphically intensive software used by design and graphics pros or enthusiasts. 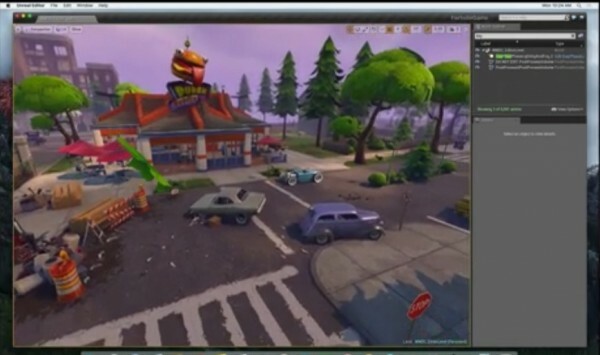 They showed off how Metal enhances the game Fortnite by Epic. It looked great! OS X 10.11 El Capitan added a new feature to Spotlight Search. Spotlight Search shows up when a person clicks on the magnifying glass icon in the upper right corner. Users can search for documents they were working on from various ranges like “one year ago” or “last week”. 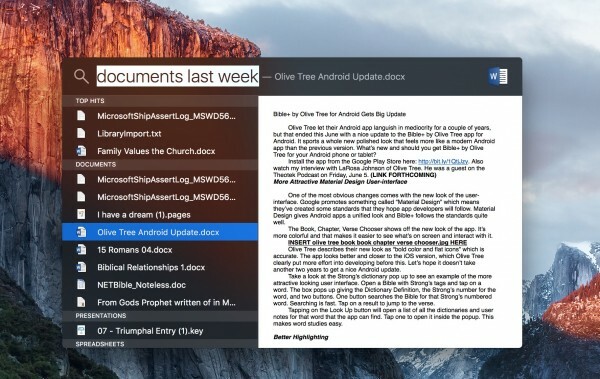 Spotlight search uses natural language search and looks for more than it used to find. For example a user can search for weather and sports scores. This also works with stock prices and other searches that you might use Siri for on your iPhone or iPad. 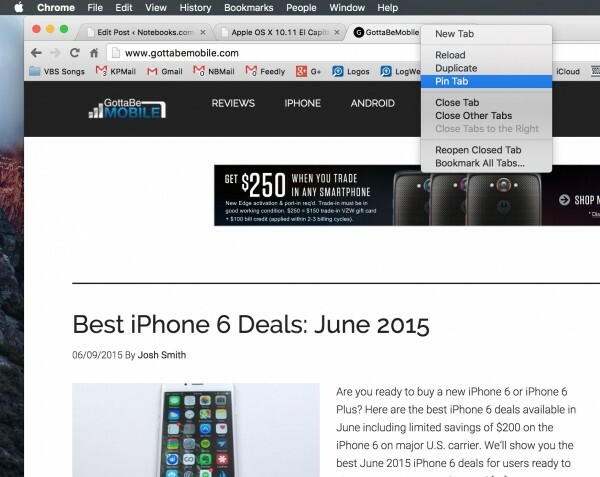 Safari adds a new feature that lets users pin tabs to the left side of the tab bar in Safari. Open a website that gets checked repeatedly and right-click on the tab. Choose Pin Tab. The tab will stay pinned to the left side of the tab bar with the site’s favorites icon showing, if it has one. If the user clicks a link in a pinned tab, it will open in a new tab by default. 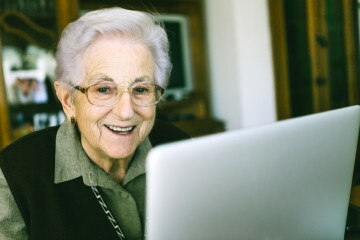 When people open some annoying websites, they include an auto-playing video. That’s not very cool in a quiet environment, like the library or the office. 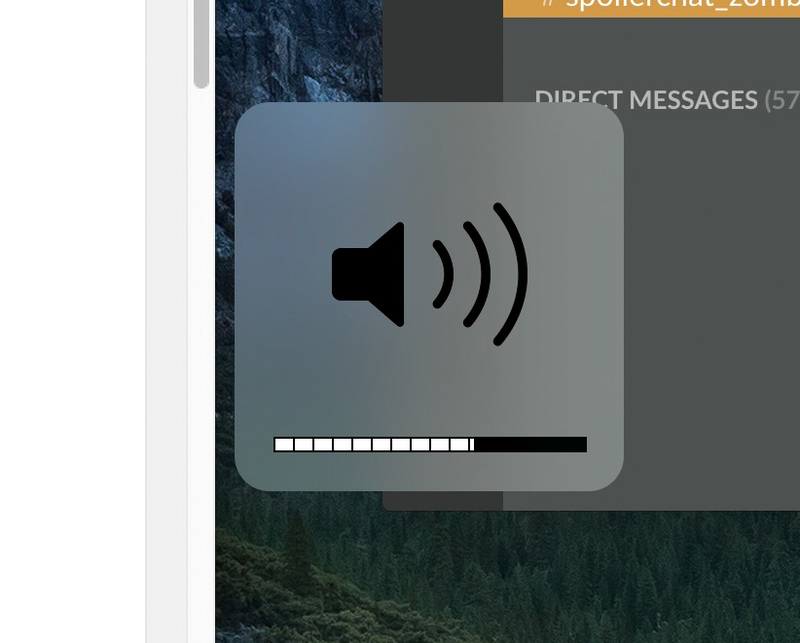 Users can quickly mute this kind of audio in the browser’s URL box, which will show a mute icon and the option to control multiple tabs if there is more than one playing audio. To quickly find your gesture after waking up the computer, swipe back and forth repeatedly. The cursor starts to grow to show you where it is on-screen. Stop wiggling it and it returns to the normal size. 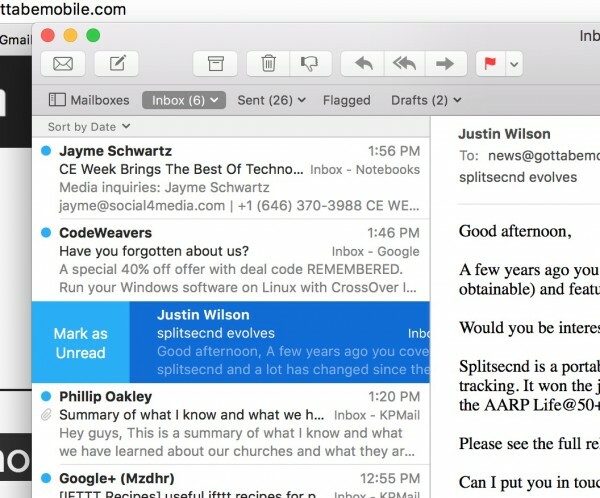 Like many mail clients, OS X El Capitan Mail will let users swipe left and right on an email message in the left hand column. Swipe to the right and a Mark as Unread box shows up. Click it to mark it. Swipe to the right and a Trash button shows up that lets you throw it in the trash. 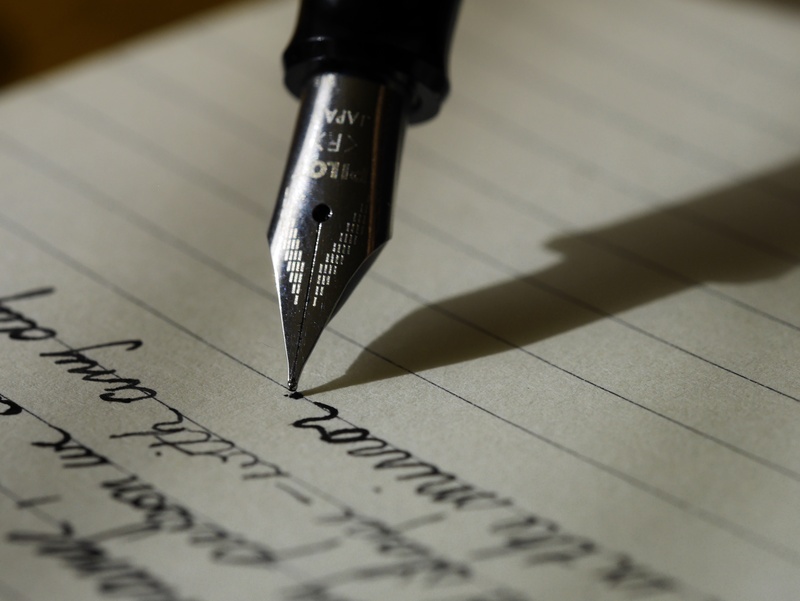 While composing a new email message in Mail, users can open multiple tabs and drag and drop content between them. 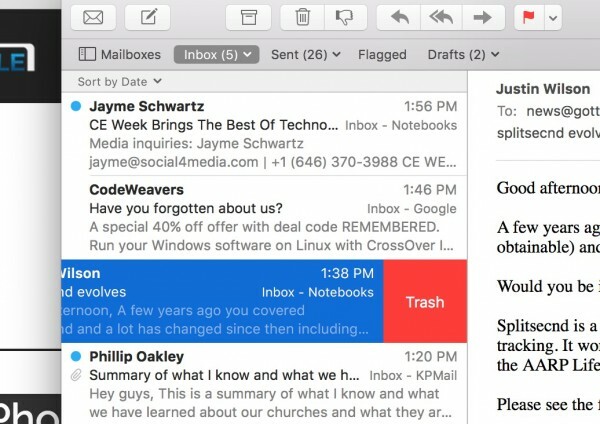 They can also drag content from other email sent to the them to a new message. 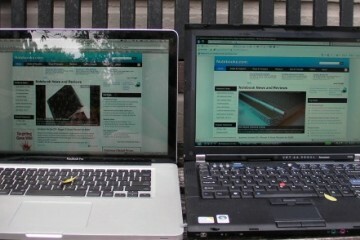 When a user has two or more windows open, they can quickly snap them side-by-side. Click and hold on the green circle in the upper left corner of a window. The half of the screen that the mouse rests above will turn a transparent blue (by default). Let go and the window will fill that half. The other windows will show up as smaller thumbnails. Click to make that second window fill the other half. Click the desktop to cancel the resizing process. This works much like it does in Windows 8.1. 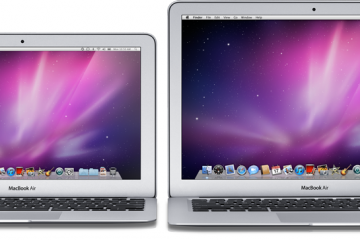 Hover the mouse over the edge between the two windows and it will become possible to resize the two windows at the same time. Click the green icon in the upper left again and it returns the application windows to their former state. Open Mission Control as always with either the keyboard button on the F3 key or by swiping up with three fingers on the trackpad. Now, there’s a new section in Mission Control showing virtual desktops. It shows the names of each desktop until the user mouses over the bar at the top of the screen. 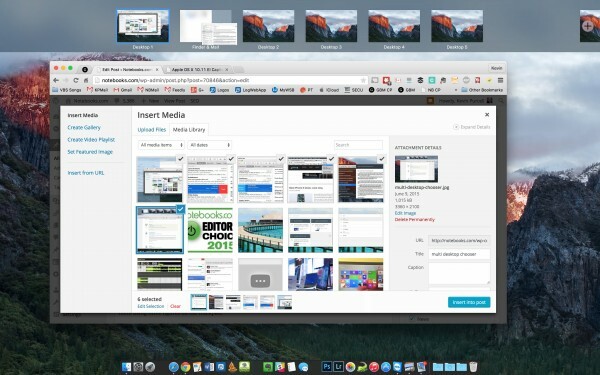 Then OS X El Capitan shows the thumbnails for each virtual desktop. The user can drag an application window to the bar and drop it there. This turns it into a full-screen window if they drop it between two virtual desktop thumbnails. If the user drops it onto thumbnail it moves it to that desktop at the same size. Drag another window on top of that earlier full-screen window and the second window snaps side-by-side with the first as described above. 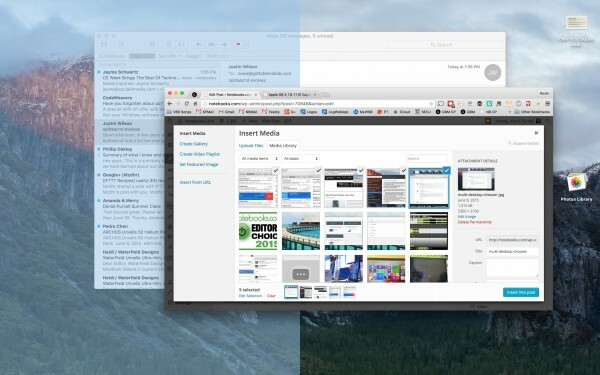 The user can also drag a window onto the virtual desktop thumbnail to add it to that desktop. 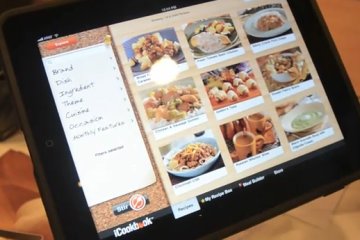 Users can still swipe between them using three figures on the trackpad. See more at Apple’s preview site. 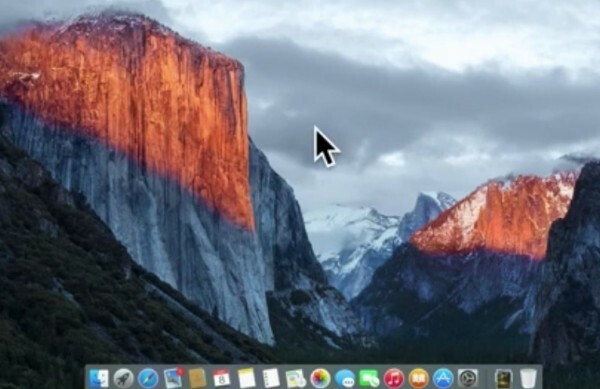 You can find out how to get your hands on OS X El Capitan too.